Disney Infinity 3.0 is the third and final game in the Disney Infinity series, in which players place a figure of one of many popular Disney characters onto a 'Disney Infinity Base' in order to play as that character in-game. The game is made of two modes: playset and toy box. The playsets are a series of adventures featuring Disney properties, in which players complete a story based campaign. The toybox is an open ended mode in which players construct their own worlds, levels and even entire game modes from kit parts. 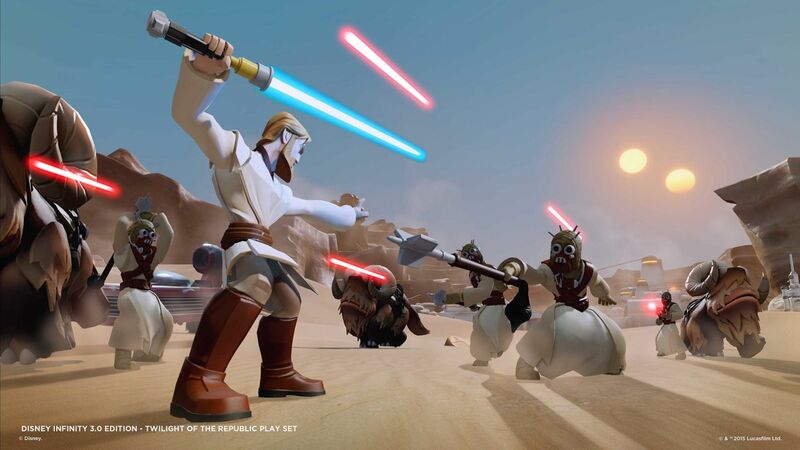 Disney Infinity 3.0 introduces Star Wars characters to the world of Infinity. 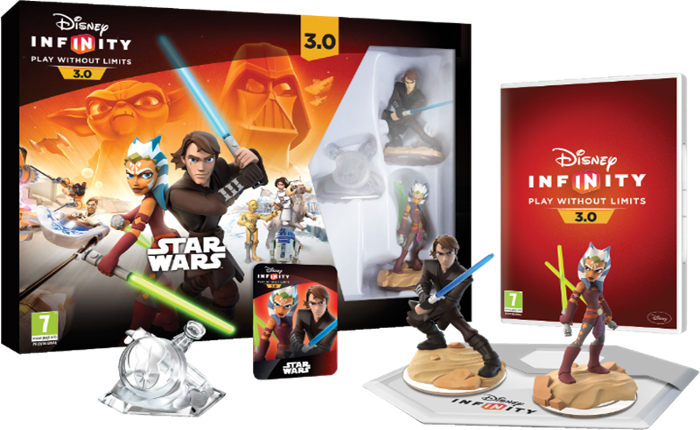 Ninja Theory worked to develop Star Wars playsets for Disney Infinity 3.0. On this project, I worked during pre-production on one of the playsets, producing level and mission designs, writing GDDs and level flow documentation. I also implemented early versions of the missions and levels using the Octane engine and Autodesk Maya.